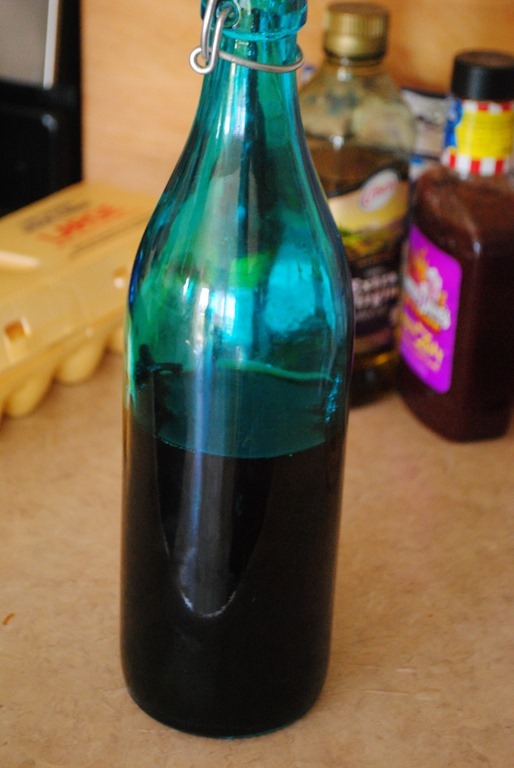 Time’s almost up on my vanilla extract making process. Here is a shot of it from the other day. The color is magnificent. It looks so dark and rich. 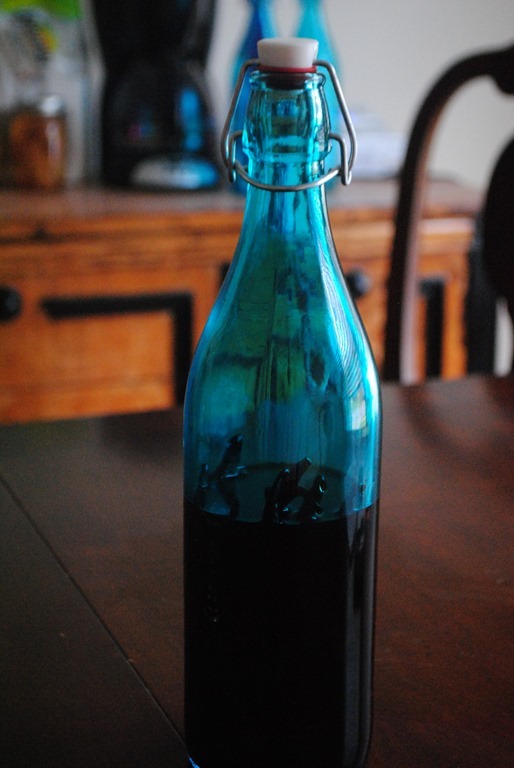 Tasting it now isn’t going to tell me anything….have you ever tried vanilla extract? But it sure smells good. Just a few more weeks to go. 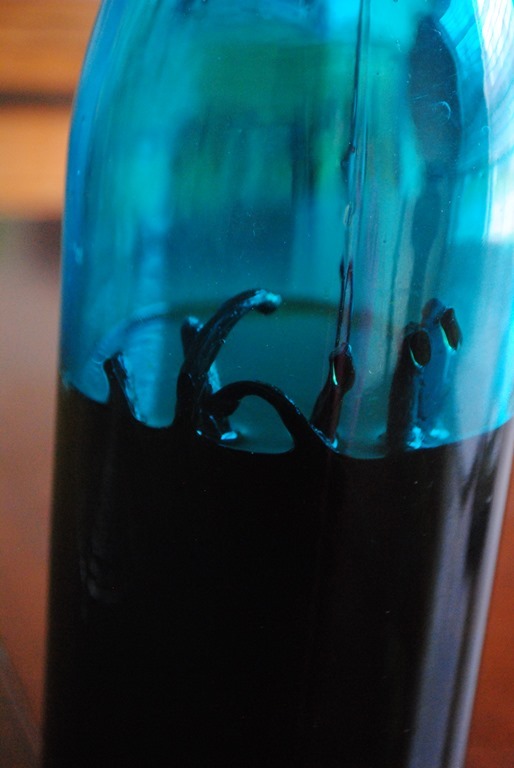 It’s been a couple of weeks since I put my vodka and vanilla beans together in hope of making a super delicious vanilla extract and I wanted to give a quick update on the process. This is it after week two….